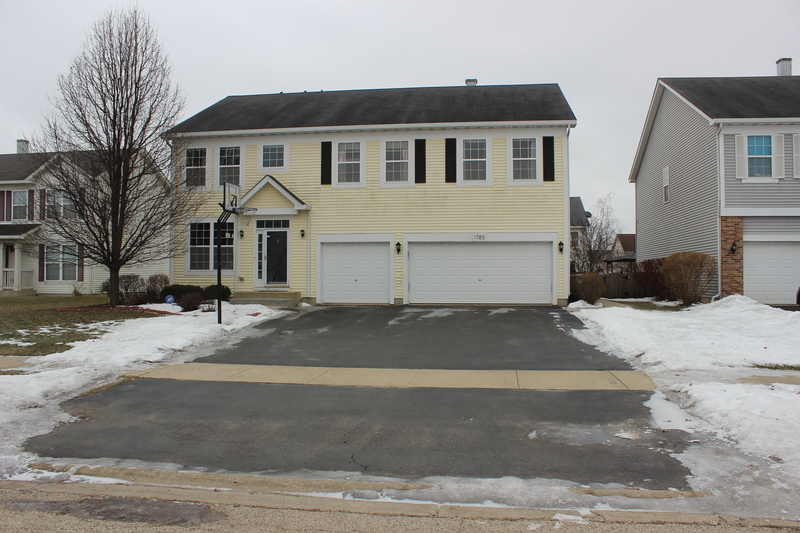 ONCE AGAIN WE BRING YOU THIS AMAZING OPPORTUNITY IN LAKEWOOD MILLS TO OWN THIS HUGE UPDATED HOME. ON THE MAIN LEVEL YOU HAVE, LIVING ROOM/DINING ROOM, FAMILY ROOM WITH GLEAMING HARDWOOD FLOORS. EAT IN KITCHEN WITH CERAMIC FLOORS, 42" CABS, GRANITE COUNTER TOPS AND SS APPLIANCES. ADDITIONAL BEDROOM/OFFICE OPTION ON MAIN LEVEL WITH DETACHED FULL BATH. A FLIGHT OF STAIRS WILL LAND YOU TO THE SECOND FLOOR OF THE HOUSE WHICH IS COMPLETELY CARPETED. IT HAS 4 BEDROOMS, INCLUDING MASTER SUITE WITH FULL ATTACHED BATH. NICE SIZE LAUNDRY ROOM, AND A FULL BATH. BASEMENT IS COMPLETELY FINISHED WITH ADDITIONAL BEDROOM & FULL BATH. NEW A/C & WATER HEATERS. NICE SIZE BACK YARD & PATIO TO ENJOY WITH FAMILY. Listed by Khurram Qureshi of Apple Real Estate Inc.